Not all Disney princesses are sugar, spice and all things nice. 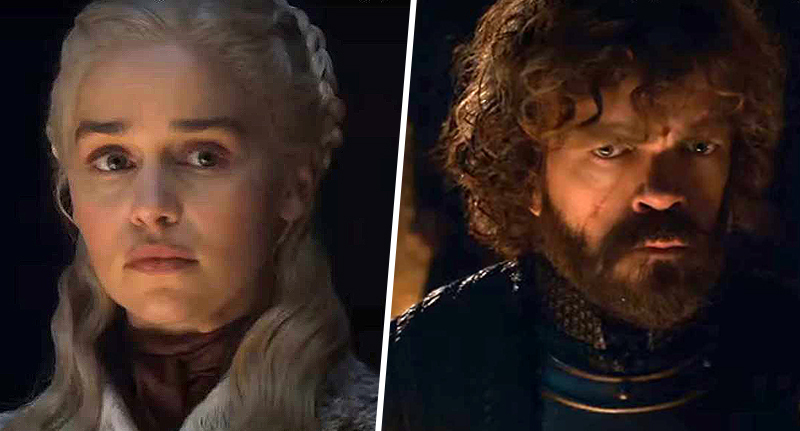 Singing, flowers, talking to animals and pretty dresses may spring to mind when you think about Disney princesses but many of them are true bad-asses, some even have a penchant for killing. 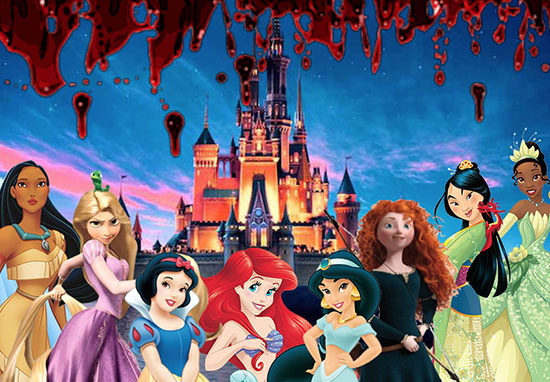 But which Disney character has the highest body count? 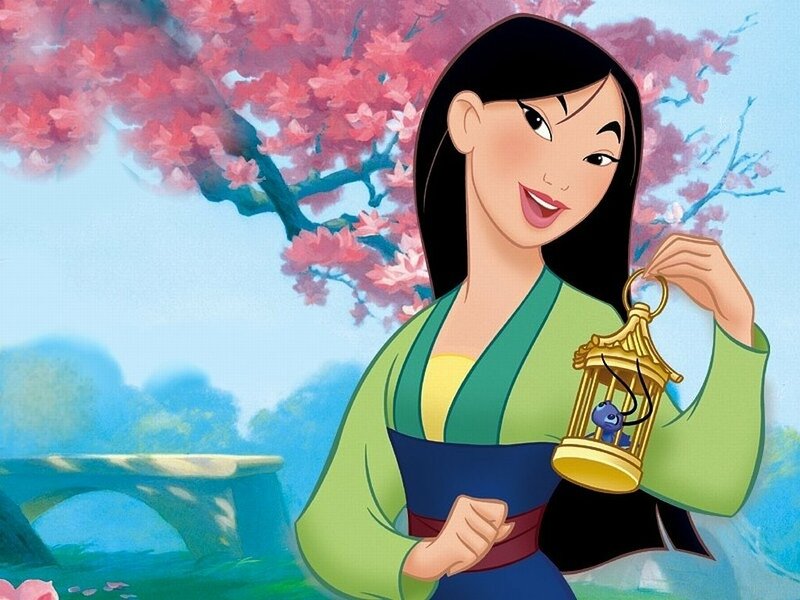 She may look nice but Mulan killed 1,995 people, more than any other princess and according to Reddit she is the most prolific killer of all Disney characters. Our heroine crushed 2,000 Huns in an avalanche caused by a rocket. 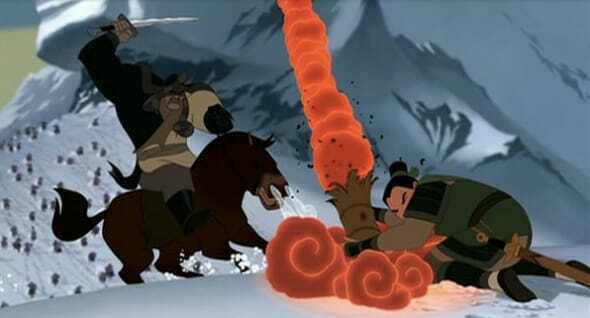 Only six survived, including Shan-Yu who Mulan, but Mulan’s insatiable bloodlust made light work of him later in the film. A small piece of Disney trivia for the pub quiz, not only does the female soldier have a whopping kill count, she is also the first princess to be depicted in the act of killing on-screen. TIL Mulan has the highest kill-count of any Disney character, including villains, and was the first Disney Princess to be shown killing people on-screen.